The SUV segment in India is growing rapidly . When overall passenger vehicles segment in FY2017-18 grew at 8% the SUV segment registered a growth of 21%. 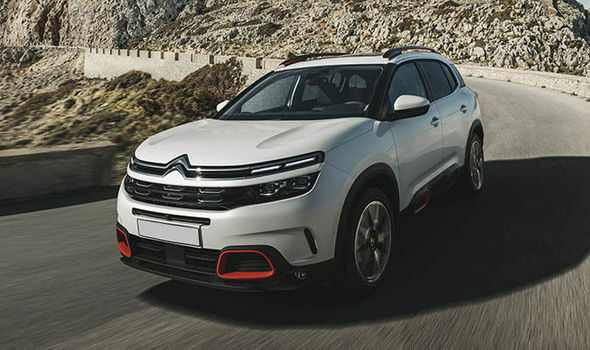 Addressing this rapid growth in UV space in India , French car-maker PSA has decided to drive in an imported Citroen SUV in 2019 to build the brand image before launching the mass-market models in the next two years. 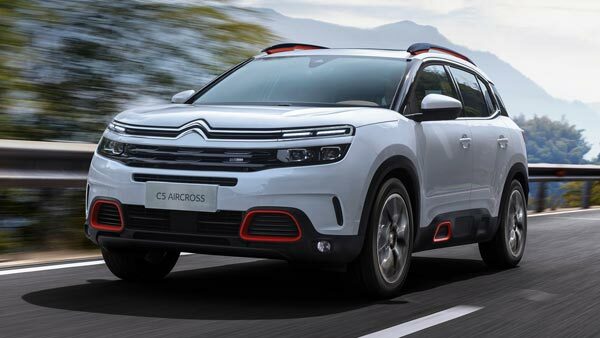 The automaker is planning to launch the Citroen C84 or the C5 Aircross in India. It will be assembled at its Chennai facility. The C5-Aircross will rival the Jeep Compass, Hyundai Tucson and the upcoming Skoda Karoq and the Tata H5X. PSA is likely to set up five ‘Destination’ or ‘Experience Stores’ across major cities in the country before it establishes itself across top 80 or 100 markets in the subsequent 3-4 years. 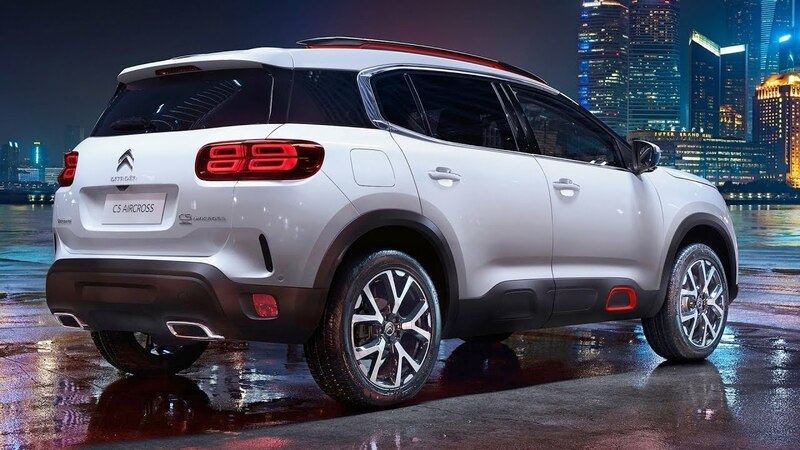 The PSA spokesperson said: “Our projects in India are progressing well, and are in line with schedules.” The spokesperson declined specifics, citing confidentiality of company entry strategy. As part of the their Smart Cars project, the company is expected to introduce a couple of compact SUVs and sedans in the Indian market. The company has already building its core team for the brand rollout and has hired quite a number of officials from the auto industry. It has brought on board Saurabh Vatsa, a former chief marketing officer of General Motors India, as its director marketing; Ashish Sahni has joined as head of digital marketing from Tata Motors and Prasad Phansalkar has joined as the director for dealer development, having helped brands such as BMW, Volkswagen and Mahindra to build their networks.